Some weeks ago we featured miniature sheets, but this week we take the concept a bit further by featuring miniature stamps! 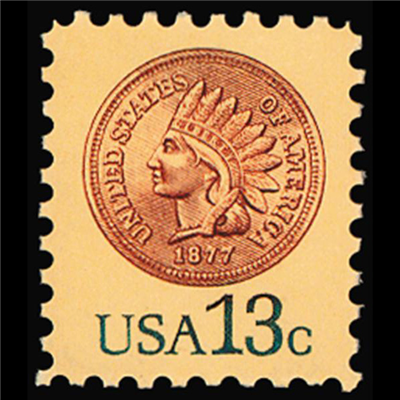 They were introduced in the United States of America in 1978, when a tiny stamp depicting an Indian Head Penny coin was issued. If I'm not mistaken the idea behind it was to economise on paper. 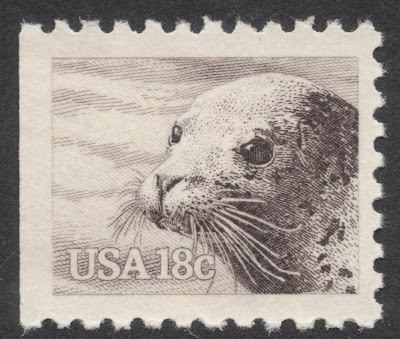 and of the common seal. The engravings, by T.R. Hipschen and A. Saavedra are wonderfully well, done, I think. The glistening cuteness of the seal is remarkable and the way the puma holds his jaws open, with the tongue and the whiskers, and those eyes! So lifelike, it's uncanny. The puma stamp is now by far my favourite miniature stamp of the US, having conquered the top spot from the 1980 windmills booklet stamps, which held that position for years and years, being also very fine engravings, by K. Kipperman and A. Saavedra. As you can see, the majority of them are really well produced, but the public at large never warmed to the tiny stamps, which is probably why they were discontinued in the end. And tiny though these are - they measure 17mm x 20mm, the US miniature stamps cannot claim to be the tiniest stamps in the world. 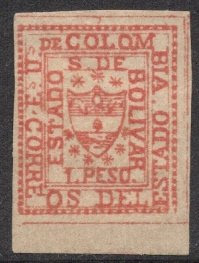 That accolade goes to the 1863 issue of Bolivar: a set of three stamps, each measuring a mere 8mm x 9.55mm! But to be honest, it may be a thing of wonder, but it's hardly a thing of beauty. 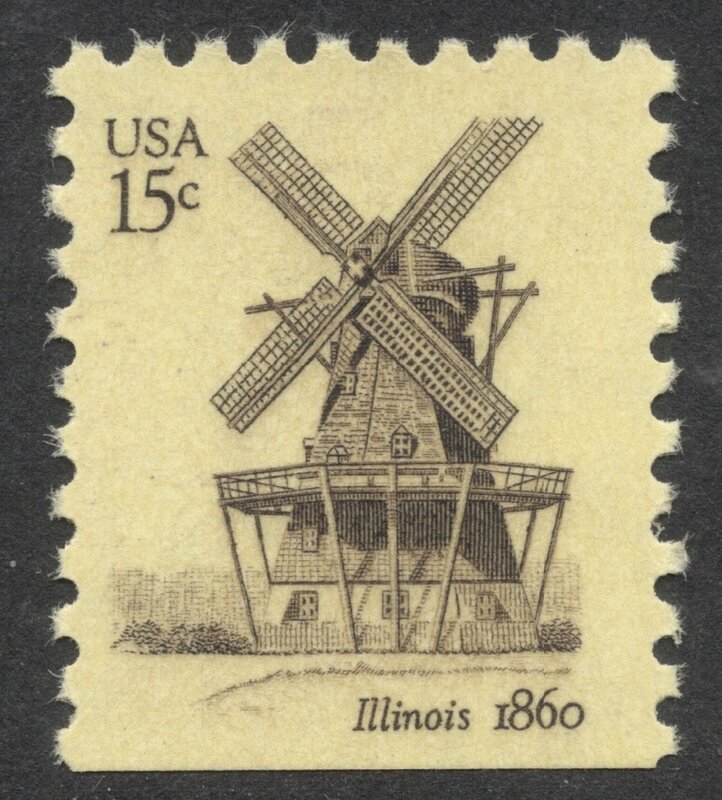 So let's at least give the US the satisfaction for having enriched our stamp albums with the most beautiful miniature stamps! PS: Want to see more? 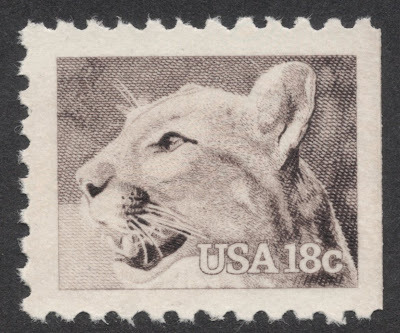 We have just started a special forum thread on these American miniature stamps, so click here to have a look! I don't know how you can prefer the puma over the cuteness of the seal, but ok! Thanks for showing us these, I had no idea they existed. I live in the USA and recall when these stamps were issued. Though they were beautiful, and the smallness was unique and fun, they proved so small that they looked somewhat silly when affixed to an envelope. When cancelled/franked, there were virtually obliterated. On a business size envelope, those animals stamps were lost at sea.... So on a practical level, I think people preferred the more standard size. Thanks for the insight, Bruno. I suppose the seal wouldn't have minded being lost at sea, but I see your point! They must have been awfully fiddly things to work with. 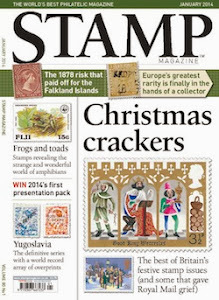 But they are quite nice when looking at mint copies in a stamp album. Yes, I have first day covers of the Indian head stamps and they are nice (to look at). But for daily use, they were a little troublesome (easily lost too if I recall). It's nice to see them here and I appreciate your posting them. There were four windmills in all, if I remember. If it doesn't work, just go to the bottom of this blog post where I've also included the link. It's taken reading your blog for me to appreciate just how beautiful these engravings are but I tend to agree with others who have commented about the content being rather lost by the small size of the stamps, and with a postmark on top, almost impossible to tell what they are. So thank you for drawing attention to the original idea.